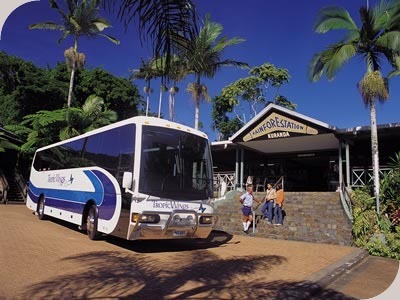 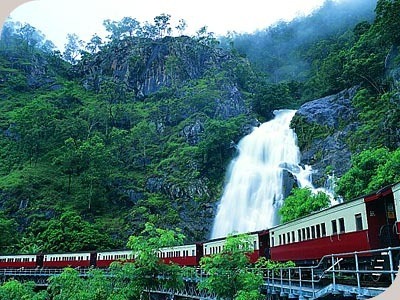 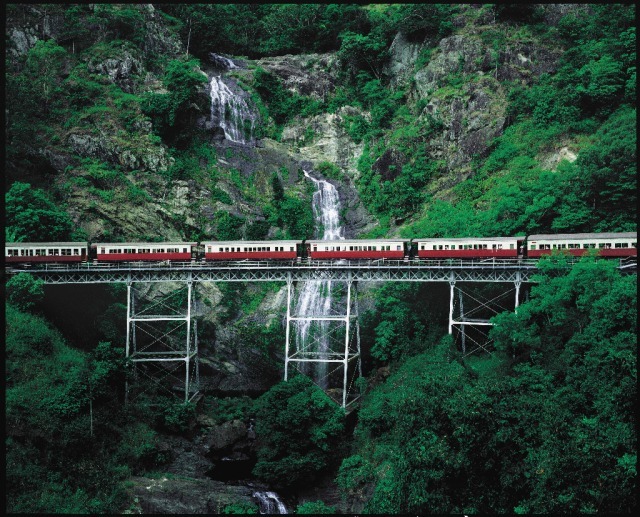 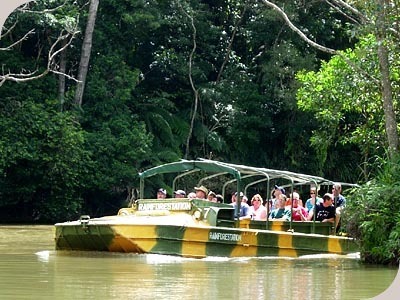 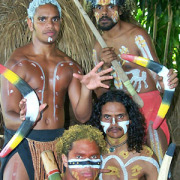 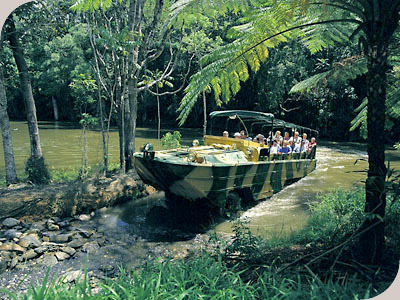 Kuranda Village - Wander through the picturesque Village in the Rainforest. 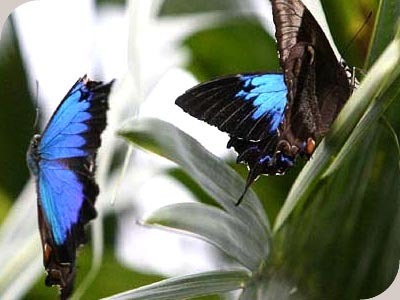 Markets operate daily. 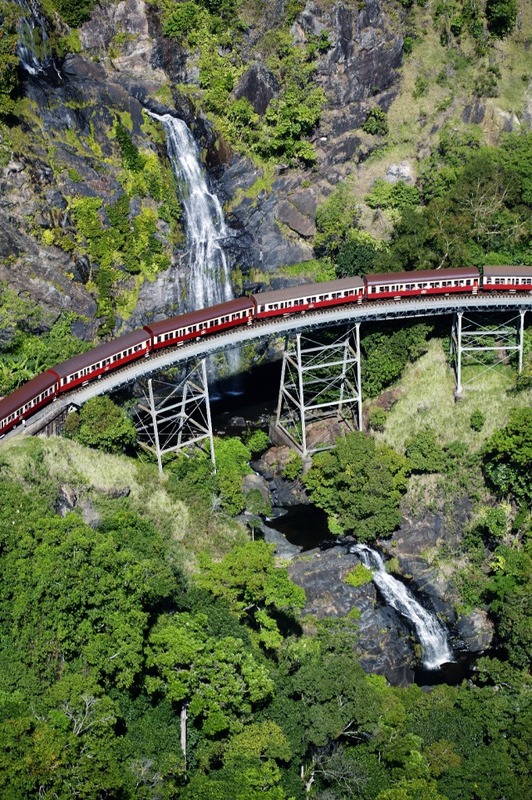 Any other entries or expenditures in Kuranda Village are at own expense. 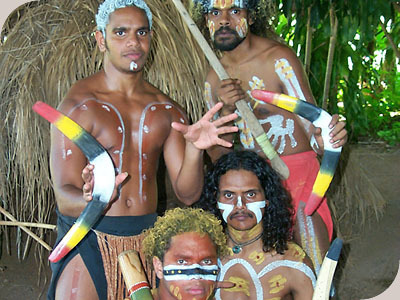 Pamagirri Aboriginal Experience - Watch the Pamagirri Dancers and join the Dreamtime Walk - learn to throw a boomerang and watch spear-throwing and didgeridoo playing. 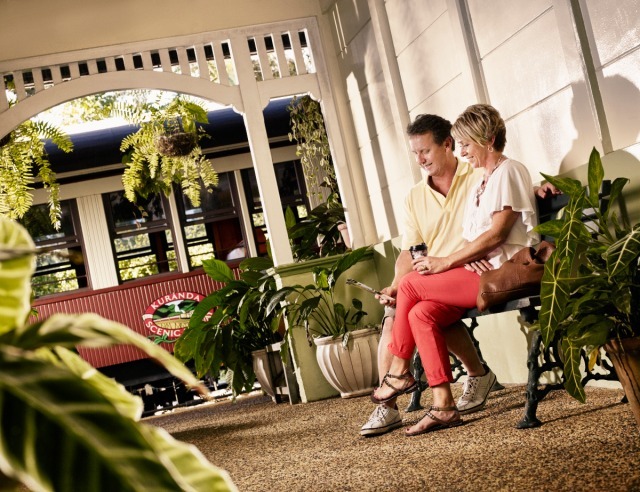 BBQ Lunch - Enjoy a delicious hot buffet and a wide selection of salads, cheeses and fruits. 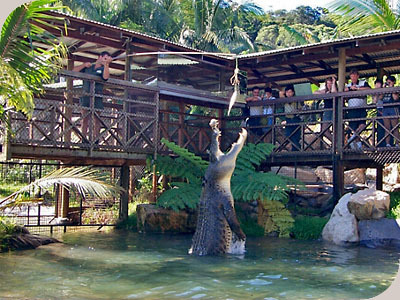 Koala & Wildlife Park - Join a guided tour, and see crocodiles, wombats, snakes, dingoes and a cassowary, and hand feed kangaroos and wallabies. 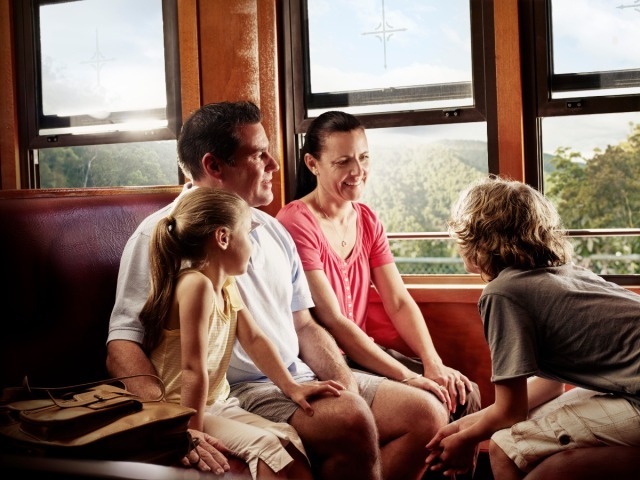 You’ll have the opportunity to have your photo taken cuddling a koala or holding a small crocodile (optional extra). 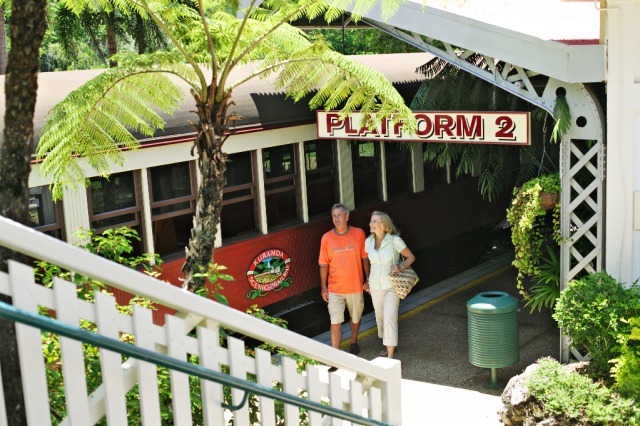 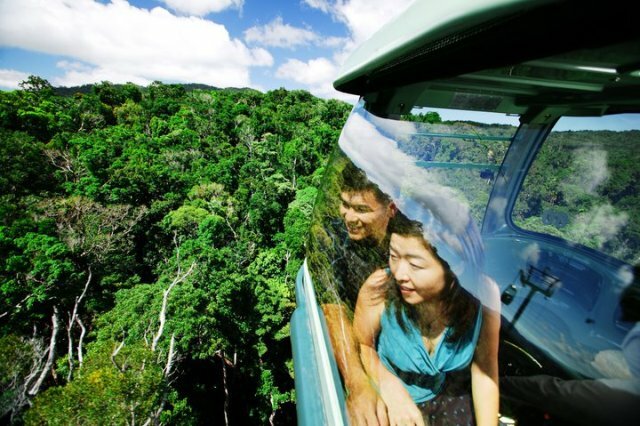 When the Kuranda Train is not operating please book the Kuranda Deluxe with Skyrail Rainforest Cableway. 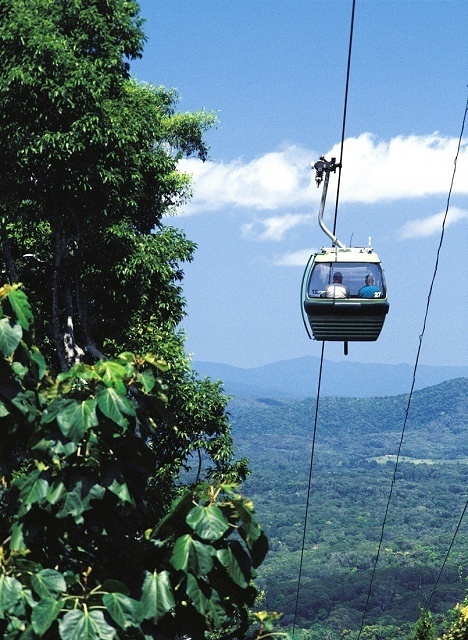 Definitely a must do when visiting cairns. 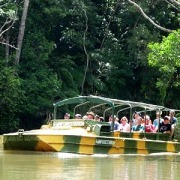 We will be back and recommending to all our friends & family.